BBC Sport is to create three new senior roles as part of the next stage in a re-organisation of the way it operates. Ben Gallop, head of radio & digital sport, and head of sports journalism Steve Mawhinney have been conducting a review into its continuous output operations as well as how the corporation can better meet the needs of younger audiences. And in an email to staff, BBC Sport director Barbara Slater has now revealed the creation of three new roles: online editor, live events service editor and younger audiences editor. The online editor role will amalgamate elements of the digital development editor position - recently vacated by Chris Hurst - with elements of the BBC Sport website editor position, with the successful applicant leading the delivery of editorial content for BBC Sport online. The new live events service editor will lead the development and delivery of BBC Sport’s content strategy for its evolving digital live events service. Both roles will be advertised internally. And Stuart Rowson, current digital editor, will take up the role of younger audiences editor and will be responsible for developing and implementing a content strategy for 16-34 year olds across TV, radio, online and social media operations. 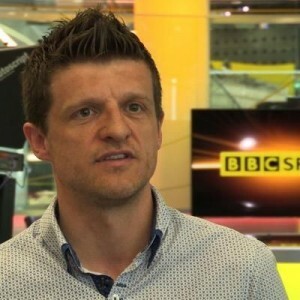 Slater said the changes represented the "next phase in the evolution of BBC Sport". 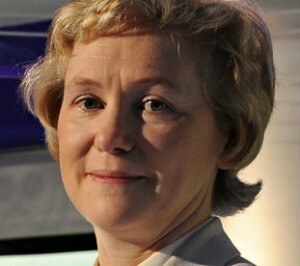 "This summer demonstrated the huge importance of sport to society, to audiences and to the future of the BBC," she said. "You showed again why BBC Sport remains the UK’s No.1 sports broadcaster on TV, radio and online. Put simply, you are the best in the business. "But we cannot be complacent: the way people engage with media is changing; major events are now enjoyed by as many people on digital platforms as traditional outlets like TV and radio; competition is intensifying; and BBC finances are getting squeezed." She added that the re-organisation will continue as BBC Sport looks at the best way of integrated radio and digital, improving co-ordination of production management, and improving the efficiency of its sports journalism operation.